Rafael Nadal admits his opponent Novak Djokovic was a worthy winner in the 2011 Wimbledon men's singles final. Djokovic won the match in four sets, 6-4, 6-1, 1-6, 6-3, to extend his winning run over the Spaniard to five matches as he takes over at the top of the world rankings. Rafa Nadal tells Sportsweek's Garry Richardson that it will be an honour to be compared with "great champions" like John McEnroe and Boris Becker if he repeats their feat of claiming a third Wimbledon crown. Nadal believes that "intensity and consistency" are the key facets of his game, and talks about the humble lifestyle that helps keep him at the top. 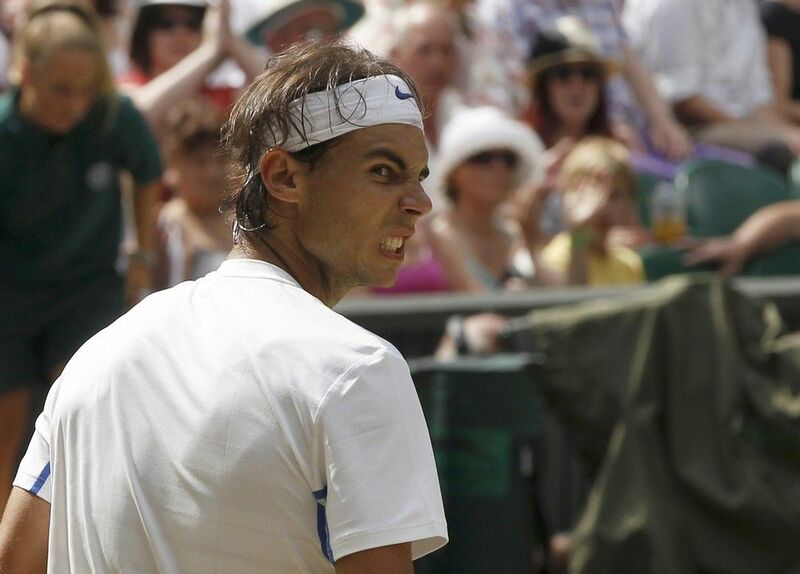 The Spaniard faces new world number Novak Djokovic in Sunday's men's final at Wimbledon.